Upstream - The Hammersmith and Fulham Brilliant Business Awards are open! The Hammersmith and Fulham Brilliant Business Awards are open! 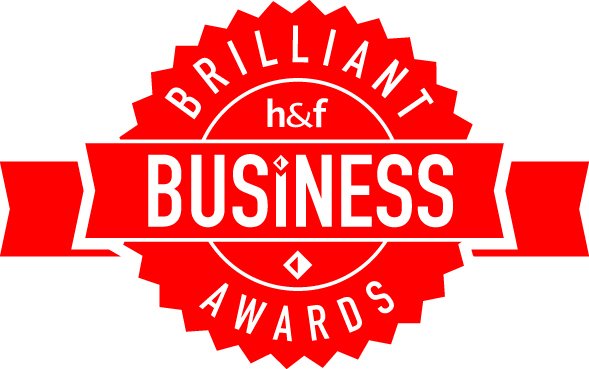 Simple and free to enter, the prestigious Brilliant Business Awards are the highlight of the business year in Hammersmith & Fulham. They not only acknowledge business success and achievement – shortlisted and winning businesses also say they help attract customers and help you grow your business. The awards are open to all businesses and organisations in Hammersmith & Fulham and they are looking for potential Oscar-winning businesses, organisations, entrepreneurs and social enterprises – and that could be you. 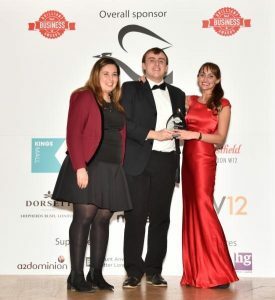 Last year, Space City Productions was named the Best Local Employer at the H&F Brill Bizz Awards. The Hammersmith firm was also recently shortlisted for a national prize at the SME National Business Awards. Entries close on Thursday 4 October 2018 for Judges prizes and the public vote closes on Sunday 21 October.